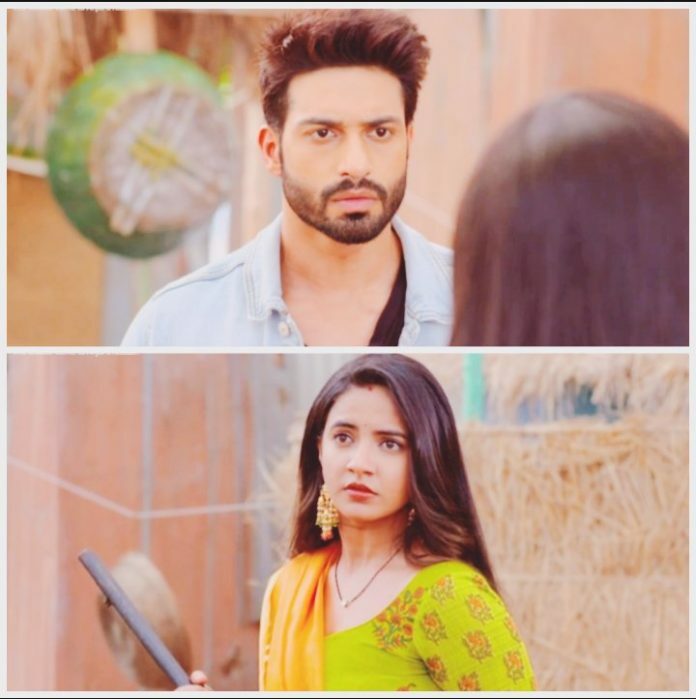 Udaan: Suraj-Chakor to begin a battle for justice…Suraj and Tejaswini learn about the attack on Chakor and Anjor. Chakor tells them how the criminal dared to enter the haveli and kidnapped Anjor. She tells Suraj that her courage has broken down, since she can’t lose Anjor. She fears for Anjor’s safety, since the same criminal has killed Tuntun. Chakor feels no girl is safe in the village. They get really worried knowing the goon has reached the house and dared to threaten them. Chakor reveals how the criminal has threatened her about selling Anjor to evil people. Suraj promises of not sparing the culprit. Tejaswini fears for the worse situation, and asks Suraj not to take any action against the criminals. She gets scared by the criminal’s threatening. She compels Suraj to not inform the police about Bacha Pandey. Chakor gets a call from Rajeshwari Devi. Chakor gets in dilemma over meeting her. Chakor wants to secure Anjor and also fight for truth. She wants to follow her principles. Tejaswini asks Chakor to leave her principles and care for family’s life. Chakor is shaken up after Tuntun’s death. She doesn’t want the same to happen with Anjor or anyone else. She asks Suraj to support her in her fight. She wants to free her village from such evil fear. Chakor meets Rajeshwari Devi and gives her word that she will not protest further. She sees Bacha Pandey at Rajeshwari’s office. She beats him right there. Chakor’s brave move is covered by the media. Suraj and Tejaswini see Chakor’s fight on the news channel. Suraj reaches Chakor and controls the situation. 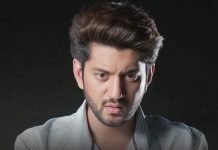 He feels Chakor has done right to bear the criminal. Tejaswini gets upset with Chakor. She asks Chakor not to put their safety and happiness at stake. She feels Chakor is risking their lives, despite knowing everyone. Suraj tells Tejaswini that Chakor has done right, and even he would have done this being in her place. Anjor calms down Tejaswini and tells them that they should not get scared of evil people. Chakor realizes that Rajeshwari Devi is behind the entire conspiracy, and she is supporting Bacha Pandey in child trafficking. Tejaswini tells Chakor that they can’t oppose any minister, small protests won’t help them, and would further invite problems for them. Chakor wants to initiate a battle against evil and hopes that other people will also join them. She tells the family that she will continue the protest and get the criminals punished. She tells Tejaswini that if Anjor is their daughter, every girl of the village is also someone’s daughter, they have a responsibility towards them and should get justice for them. She knows the dangerous threats will get high for them, but they have to be strong to battle. Anjor gets traumatized. Chakor and Suraj comfort her and tell her that they are with her, nothing will happen to her. Suraj didn’t expect his daughter to have such a traumatized childhood. He promises Chakor that he will support her in battle against evil.